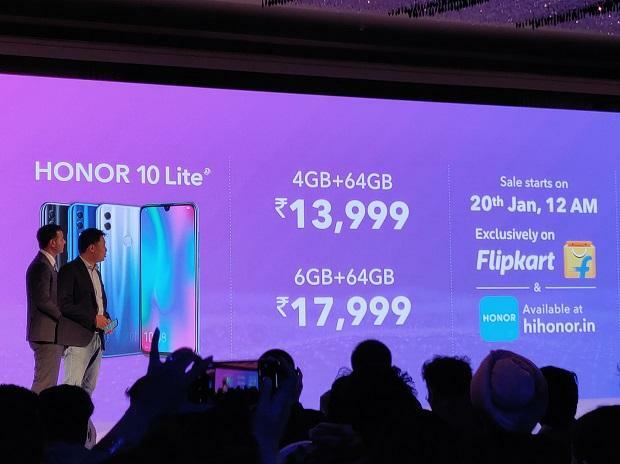 Honor, a smartphone brand owned by Chinese telecommunication equipment manufacturer Huawei, launched the Honor 10 Lite in India on January 15. The Flipkart-exclusive phone will go on sale from Jan 20 on the e-commerce platform. The phone will be available in three colours – sapphire blue, sky blue and midnight black. 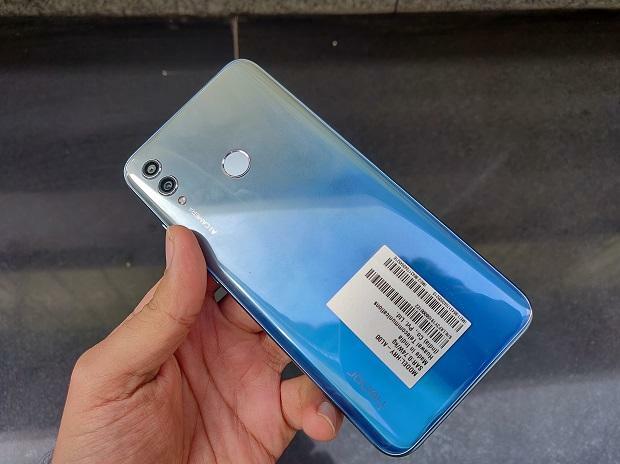 However, the gradient design glass back will be available only in the sky blue colour variant. The phone has 64 GB of internal storage, expandable via microSD card, and comes in two RAM variants – 4GB and 6GB. While the 4GB RAM variant is priced at Rs 13,999, the 6GB RAM variant is priced at Rs 17,999. The phone has a 6.21-inch screen of fullHD+ resolution, stretched in tall 19.5:9 aspect ratio. The screen boast a dewdrop notch on the top, accommodating the front camera. The phone is powered by Kirin 710 system-on-chip, paired with MaliG51 MP4 graphic processing unit. 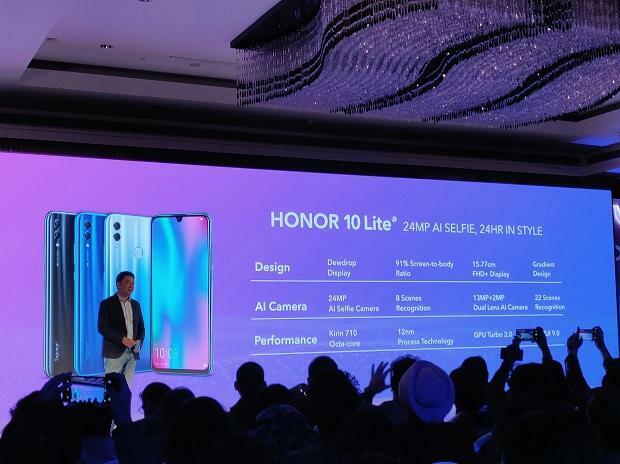 The Honor 10 Lite boasts dual camera module on the back, featuring a 13-megapixel primary sensor of f/1.8 aperture, mated with a 2MP depth-sensor. There is a 24MP sensor on the front. The phone boots Android Pie 9.0-based EMUI 9.0 operating system. It is powered by 3,400 mAh battery. The Honor 10 Lite is primarily a camera-centric smartphone. The phone’s rear and front cameras feature artificial intelligence-based automatic scene selection that adjusts camera settings automatically, based on the scene in frame. While the front camera is capable of recognising up to eight different scenes, the rear camera module can detect from up to 22 scenes. The front camera also features AI-based facial recognition and light fusion technology for improved selfies. 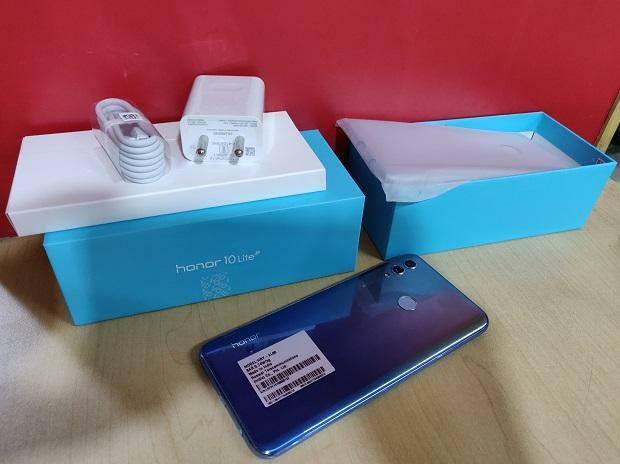 The company claims that the the Honor 10 Lite features GPU Turbo 2.0 technology, which keeps the frame-per-seconds at around 60 in gaming sessions, resulting in lag-free experience. 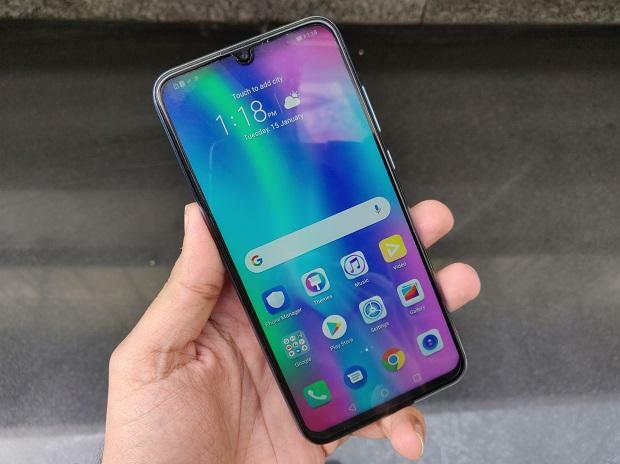 The phone also has several add-on features, such as AI shopping, calorie detection, AI enhanced calls, WiFi bridge, Paytm Pay, App assistant, dual VoLTE, AI smart face unlock, smart fingerprint, smart triple Bluetooth connection, ride mode, and party mode.